Wow! I think that was the craziest weekend I've ever had! 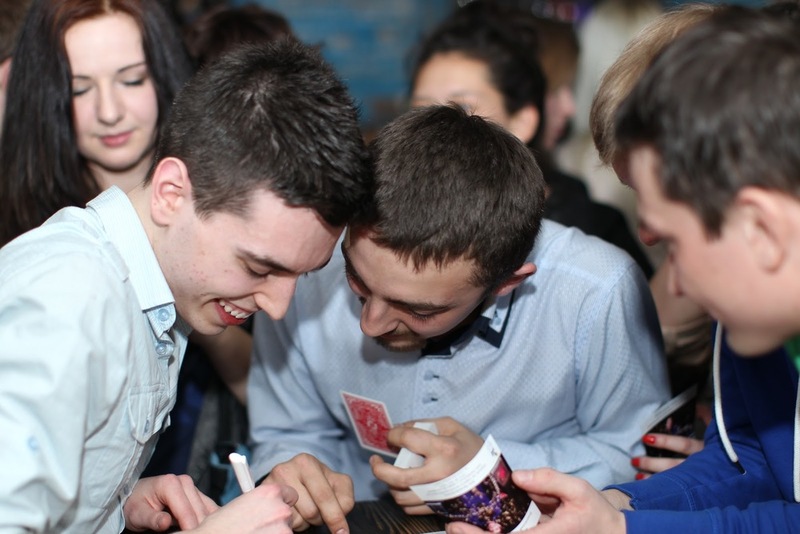 7 shows in 3 days, I had a fantastic time in Belarus. From the amazing welcome I received at the airport, it really was non-stop going straight from one show to the next! 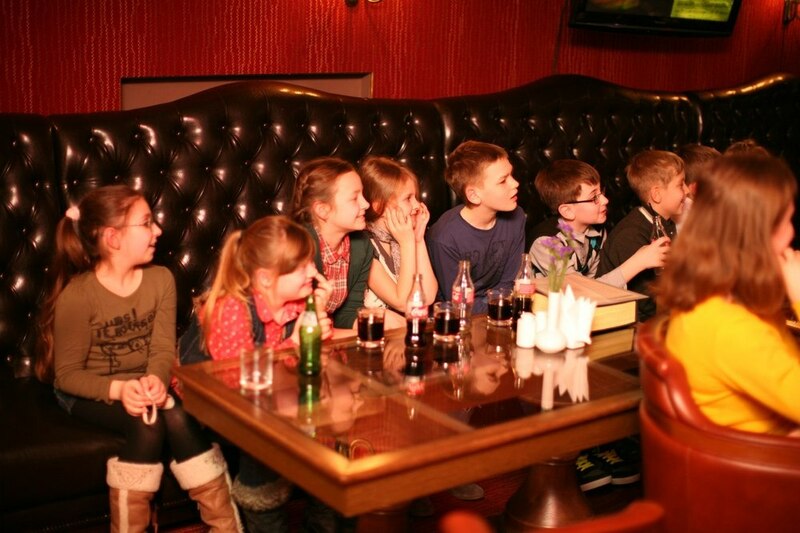 The trip was organised by the Blue Sky Talent Company, a new organisation which is doing wonderful things in Belarus. As well as performing in various clubs and restaurants, I also got to visit an orphanage. The energy of the children was incredible and it was a pleasure to meet them and share some magic with them. Performing at the Borovlianu SOS Children's Village. I was doing a combination of some of my new stage bits and close-up magic. There was something very special about performing my version of Russian Roulette to an audience of native Russian speakers!! Thank you to everyone who came to the shows and for making me feel so welcome. Massive thanks to the Blue Sky team for organising everything and making my visit possible. Selection of photos below. Full album here!